Happy Easter! | The Old Adam Lives! 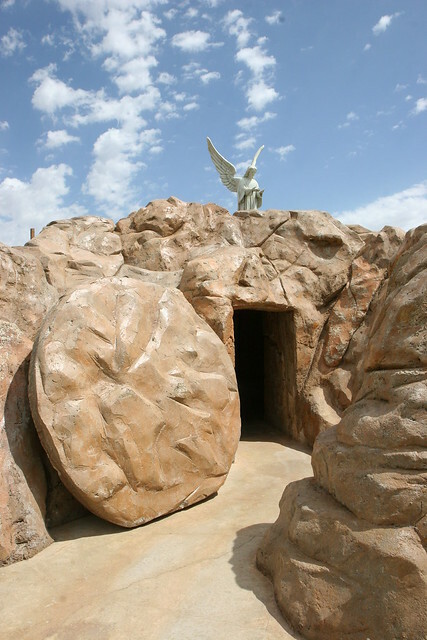 No tomb will hold you. Thanks to flickr and Sharon & Jerry Adkisson, for the photo. Amen! Happiest Resurrection Day to you! A happy Easter and Resurrection Day to you both!